Many people live in a state of confusion and lack of clarity regarding their real passion and purpose in life. In today's globalized world, most people spend their time living reactively and being the targets of too much information, too many ads and too many distractions on a daily basis. This complicates having clarity, staying focused, maintaining concentration and making clear decisions even on the most simple matters of your life, let alone on the really important, truly relevant questions of your life. At the end of the day, many people feel empty, devoided of emotional nurturance and with an inner desire of authentic joy and fulfillment at emotional level, together with a longing for a higher sense of purpose, clarity and peace at soul level. This book will increase your consciousness about the utmost importance of joy in your life. Secondly, it will give you important tips and hints to clearly identify your true passion in life. Thirdly, it will help you discover your main life purpose, with the use of different methods you can choose from. Finally, it will show you some ways to actually live your passion and purpose. • The importance of joy in your life. • Why people "get old" from within. • How to uncover your passion. • What happens if you are a multi-potentialite. • How to identify your life purpose. • The basics of numerology and how to use them. • The writing method that connects you to your Higher Self. • The Bach Flower remedy that puts you in the right vibration. 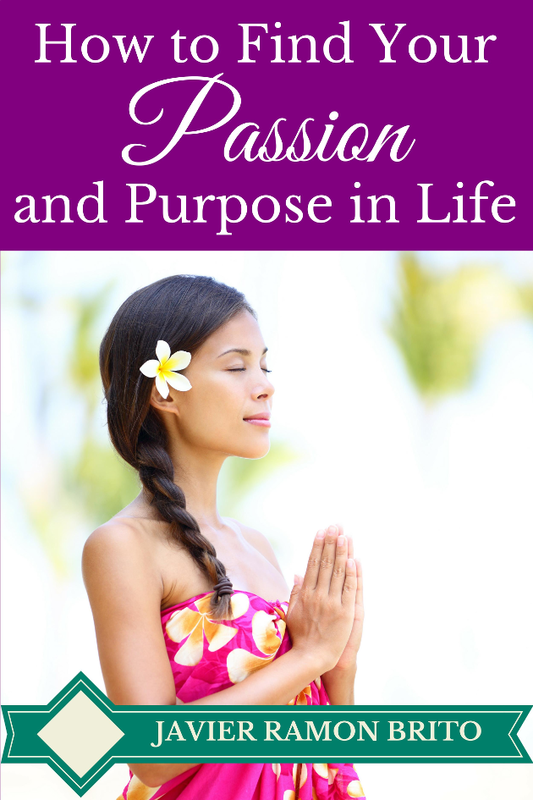 • How Ayurveda can help you identify your hidden purpose. • The importance of Dowsing as a tool to make choices. • What Aura colors indicate about your personal path. • The differences between Passion, Mission, Profession and Vocation. 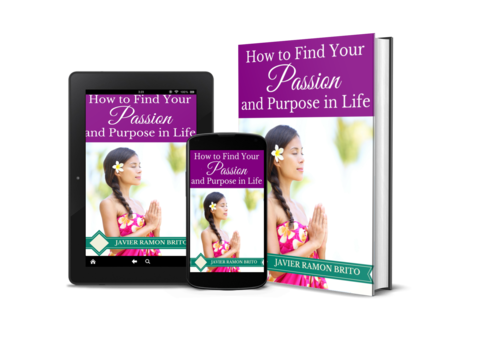 • How you could live your passion and purpose in today's world. After you check out with the secure payment server using your PayPal balance or your credit or debit card, you immediately get the download links. You also receive in your inbox an instant email with the links to download the book in the format of your preference. Copyright © 2012 Javier Ramon Brito. All Rights Reserved.